I wouldn't normally put this on the blog, but I know there will be a lot of UK racers looking for a good van and this Transit belongs to Sideburn's good mate, Carl CFM (who did the lion's share of building both Sideburn's project bikes - the FT500 and Royal Enfield). 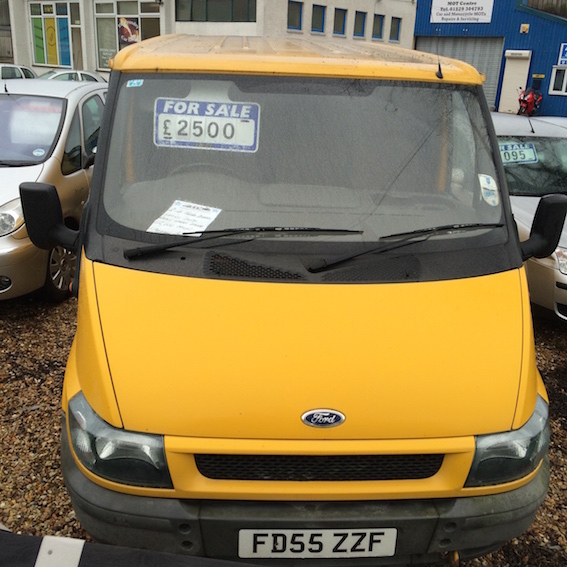 Carl is selling his Transit because he has a new van. Carl owns a garage and MoT station, so this van has been properly looked after.